How is religion changing in the twenty-first century? In the global era, religion has leapt onto the world stage, often in contradictory ways. Some religious activists are antagonistic and engage in protests, violent acts, and political challenges. Others are positive and help to shape an emerging transnational civil society. In addition, a new global religion may be in the making, providing a moral and spiritual basis for a worldwide community of concern about environmental issues, human rights, and international peace. God in the Tumult of the Global Square explores all of these directions, based on a five-year Luce Foundation project that involved religious leaders, scholars, and public figures in workshops held in Cairo, Moscow, Delhi, Shanghai, Buenos Aires, and Santa Barbara. 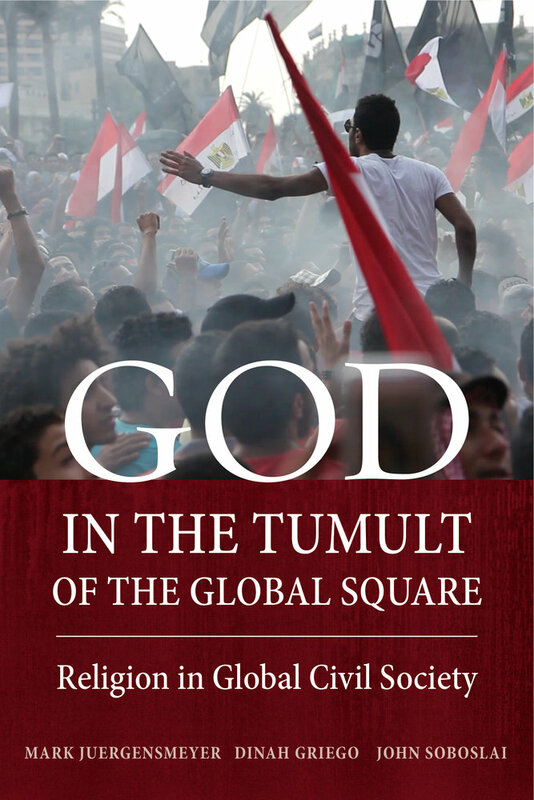 In this book, the voices of these religious observers around the world express both the hopes and fears about new forms of religion in the global age. Mark Juergensmeyer is Professor of Sociology and Global Studies and Founding Director and Fellow of the Orfalea Center for Global and International Studies at the University of California, Santa Barbara. Dinah Griego is Project Coordinator of the Luce Project on the Role of Religion in Global Civil Society at the Orfalea Center for Global and International Studies at the University of California, Santa Barbara. John Soboslai is a PhD candidate in the Department of Religious Studies at the University of California, Santa Barbara.